Through fish farming, our source of protein and nutrition has found new sources and possibilities. Using our ponds and fresh water, we are able to produce more food in the water and benefit from it. It has also boosted our seafood industry, making the seasonal seafood supply available at any time of the year. The aquaculture industry is growing rapidly and with it many have questioned the sustainability issues of fish farming. It is also important to manage pests and diseases effectively to increase production. Improving the natural habitat in your pond can increase the fish production and population of your fish farm. 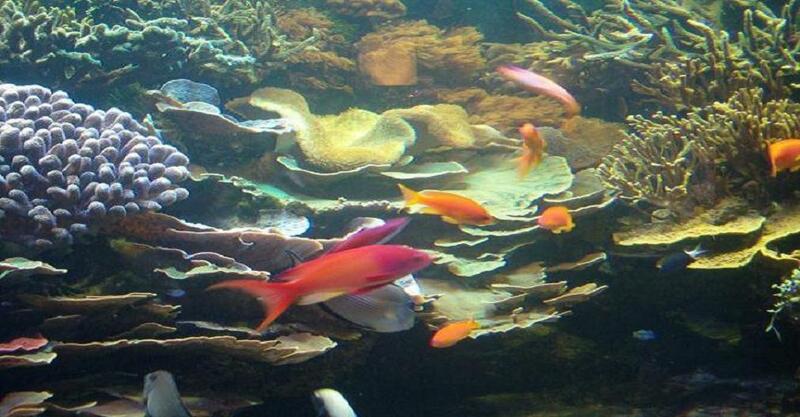 Create structures to cover and provide shelters for your young fish in case they are attacked by predators or unwanted reptiles, increasing their chances of survival and growth. Managing unwanted predators for fish farm such as birds, reptiles, unwanted carnivorous fish, wild fish, insects, and fishing by man is essential for any fish farm. 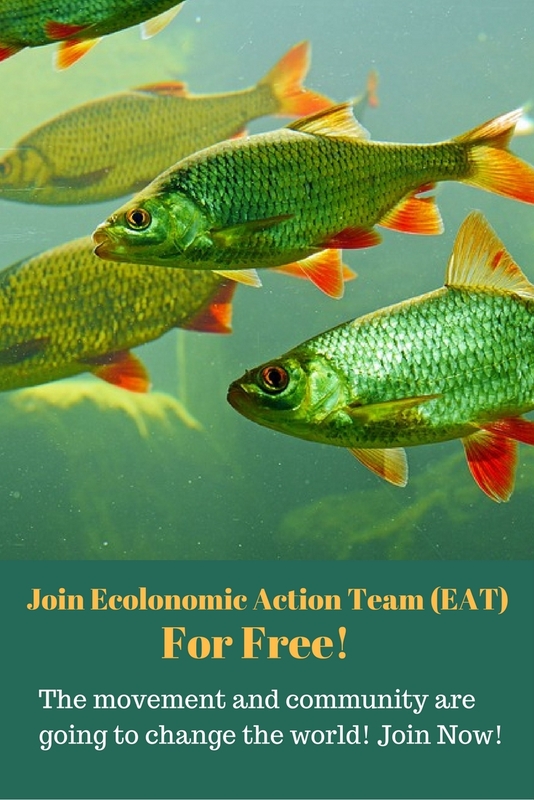 Fish production can also be affected by diseases, reduction of quality feed, water quality, overcrowded ponds, and so on. Fish farm quality can also be reduced if enough oxygen is not supplied, especially for delicate and exotic fish farming. Decomposition or fouling weed and dead animals can also harm the water quality, reduce water quality and limit the fish movement on the surface. Placing a swan decoy on your fish pond can limit geese from attacking your pond. Swans are highly territorial. 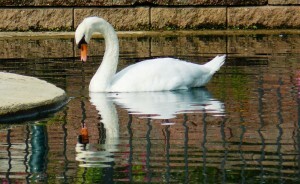 Once a swan decoy is placed, gees will be discouraged to opt the pond and go to a pond with less competition. Using a swan decoy on the water surface of your fish pond will also make an attractive decoration, which is absolutely sustainable method of pest control. 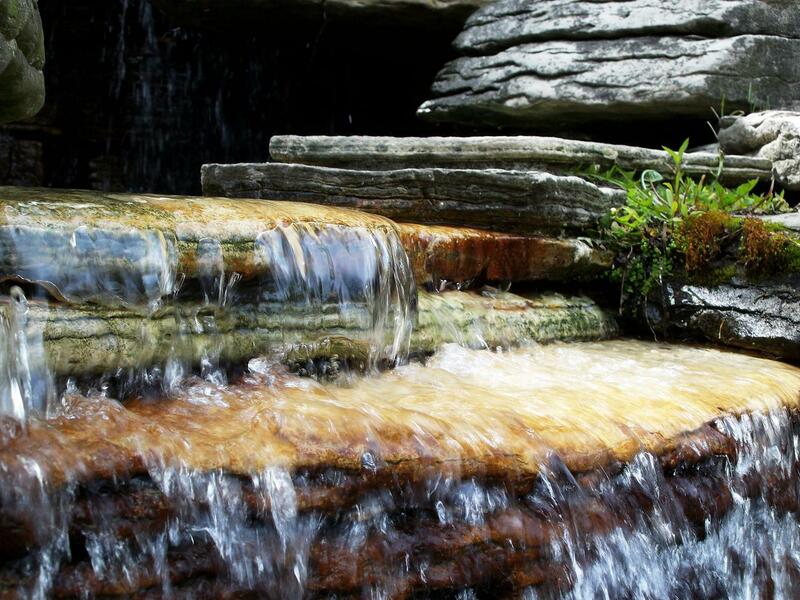 Your pond can become slightly acidic through increased air pollution or effects of carbon emission. Adding limestone in the pond water can increase the availability of food and nutrients in the pond water, as well as keeping the pH balance. For best quality of pond water, a pH level of 6 to 9 is desirable for best environment and rapid growth of fish. · Maintain proper fencing and protection around the pond. I have started a 5 acre fish farm since last year. However, I have been loosing almost half of the produce due to humen poachers. As a result I am disappointed and want to quit this business bringing a big loss to my family. I will appreciate if you can suggest me economical methods to overcome this menace. Thanks for your query. Someone will contact you soon.